If you need to create your own parameter id which can be bound to a data element or which you can use in your abap commands SET/GET PARAMETER ID, you can follow the steps described below. 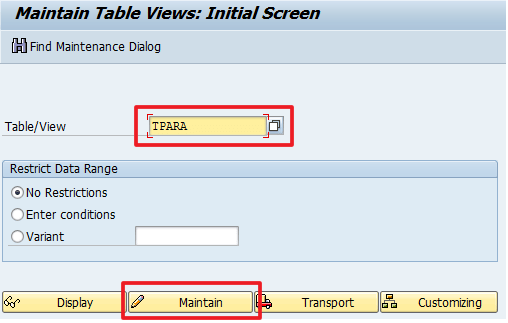 What it actually does is adding a new SET/GET Parameter ID to the table TPARA. If you are not friend of SE80, you can maintain table TPARA directly in Tx SM30. Used on a selection screen (with addition of MEMORY ID) so the selection screen parameter is(can be) automatically pre-filled with value from your user defaults (Tx SU3) or by value set previously (e.g. 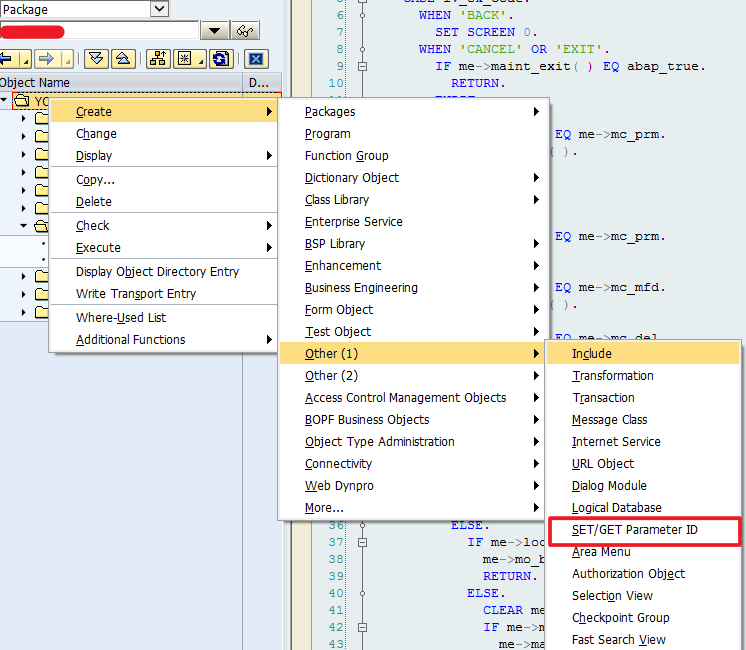 in another program) by the following ABAP command. 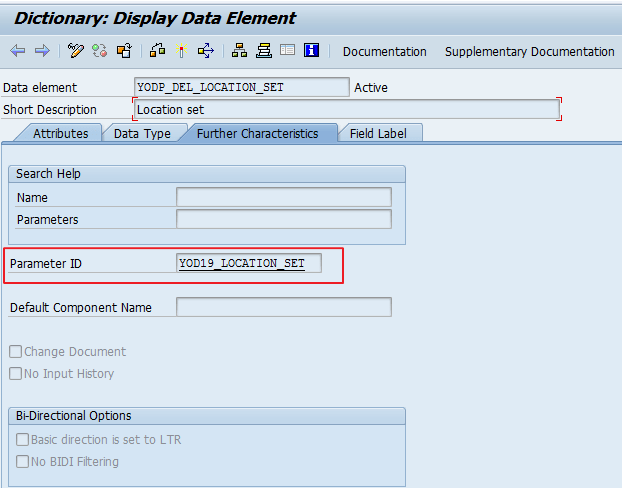 This entry was posted in ABAP, Customizing, Development, Dynpro and tagged PARAMETER ID, TPARA by Spider. Bookmark the permalink.